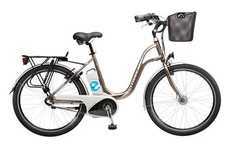 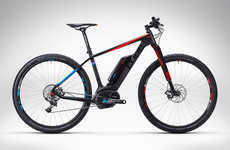 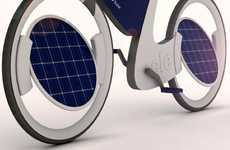 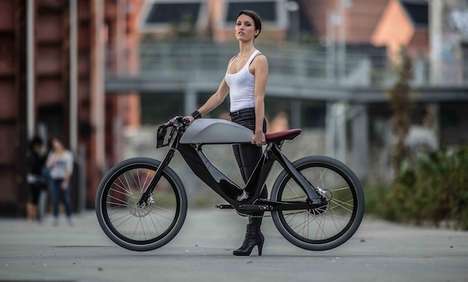 Creators at Springtime have designed an exciting E-bike specifically to be used by students that features a detachable speaker. 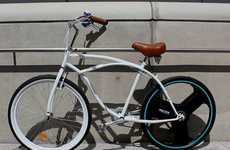 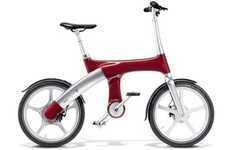 This bike is called 'adam' and has a sleek 20 inch body frame. 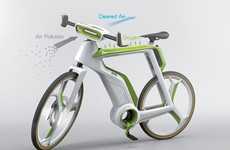 It's a single speed bicycle that will improve the lives of students through easy transportation and technology features. 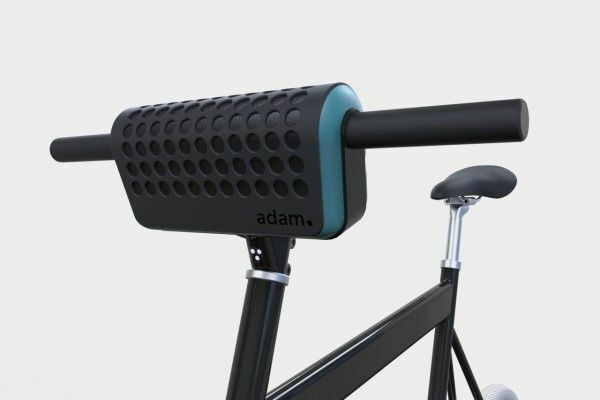 The detachable speaker that sits between the two handle bars of 'adam' pulls double duty as a portable power bank with battery-charging capabilities. 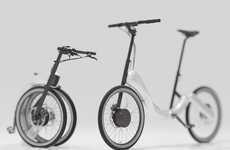 The sing speed system allows ease when commuting through urban environments. 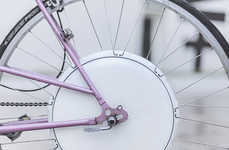 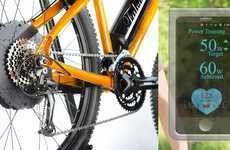 However, there is no need to commute manually on this bike because of its front wheel hub containing a motor when needed. 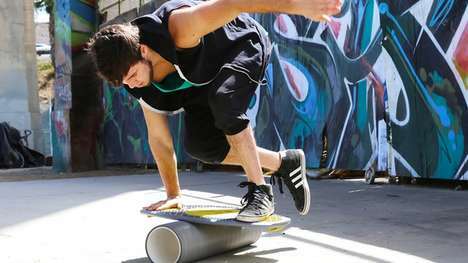 Rocking out to beats of your own choosing while gliding through the city streets makes for a pretty great commute!